H1Z1 Vs PUBG – With H1Z1: Battle Royale now out on PS4 via the magic of open beta distribution and Bluehole's PUBG, well, not (owing to a set of decidedly haggard circumstances), it's fair to say that PS4 owning folks have lapped up Daybreak Games take on the Battle Royale craze in pretty decent numbers to say the least. So, because we know there is a die-hard contingent of peeps who think that PUBG is both almighty and untouchable, we've come up with five things that H1Z1 does better than PUBG at this current point in time. So without further ado, get your pitchforks at the ready and cast your eyes below! The first thing that H1Z1 does better than PUBG right now is that it wastes very little time in getting players to blast each other in the face in short order. How it achieves this is simply by giving players a smaller map to roam about on, rather than a massive island as PUBG does where it's quite possible to not run into a single soul for a good 10-15 minutes. I'm not sure about you guys, but I want to get into the action very quickly and H1Z1 ably accommodates that. Happy days. H1Z1 Vs PUBG: H1Z1’s trimmed, though still decent-sized map, means that you can get into battles with much faster than in PUBG. Like PUBG, H1Z1 embraces a danger zone mechanic where an increasingly large area of the map becomes hazardous to your health if you find yourself locked within its confines. Naturally, this means you'll want to get out of there as quickly as possible and the best way to do that is to hop into one of H1Z1's many road vehicles. 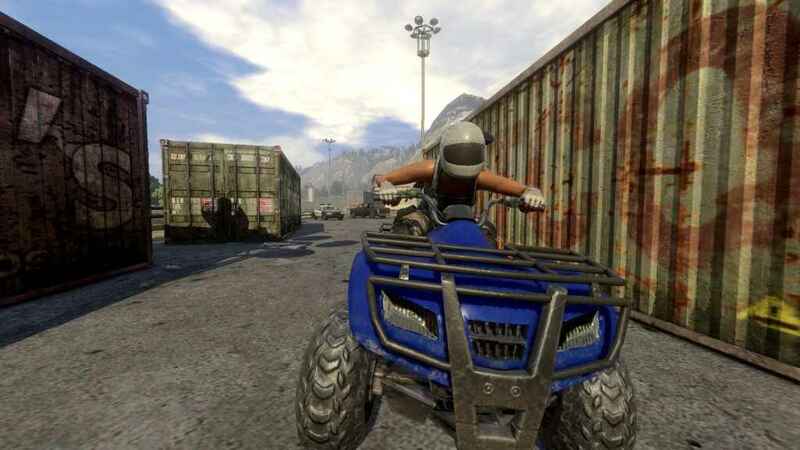 The key difference between PUBG and H1Z1 in this regard however, is that the latter clearly signposts where transport can be found on the map which usually means that you're often somewhat close to set of wheels. Sure, this often leads to an almighty struggle where everyone dies trying to get into one, but y'know, that's life (but usually death). 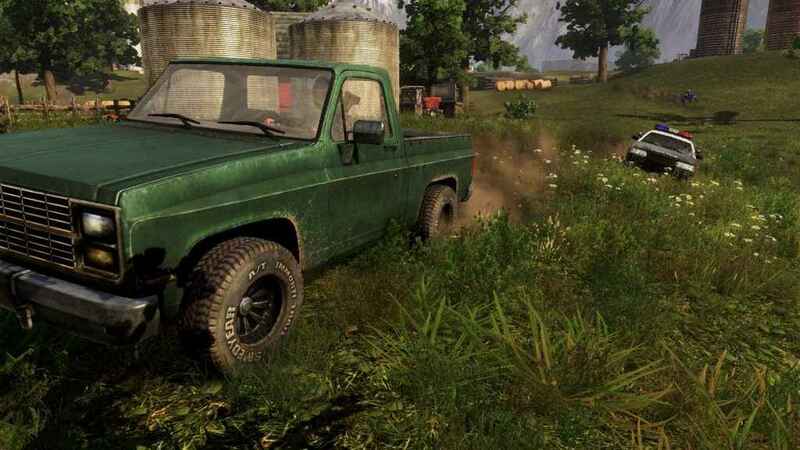 H1Z1 Vs PUBG: Signposted on the map and in decent supply, a vehicle is never far away in H1Z1. One of the biggest improvements that H1Z1 has over its Bluehole developed counterpart is just how much more responsive player movement and gunplay is and it's something that it is almost totally down to just how much smoother H1Z1 is when compared to PUBG on Xbox One (or Xbox One X). With a focus on a higher framerate rather than visual detail (H1Z1 is admittedly a less visually complex affair than PUBG right now), H1Z1 simply feels much more enjoyable, satisfying and responsive to play than PUBG does in its current form. H1Z1 Vs PUBG: Owing to the much smoother framerate combat in H1Z1 is more responsive, and much more fun than in PUBG right now. 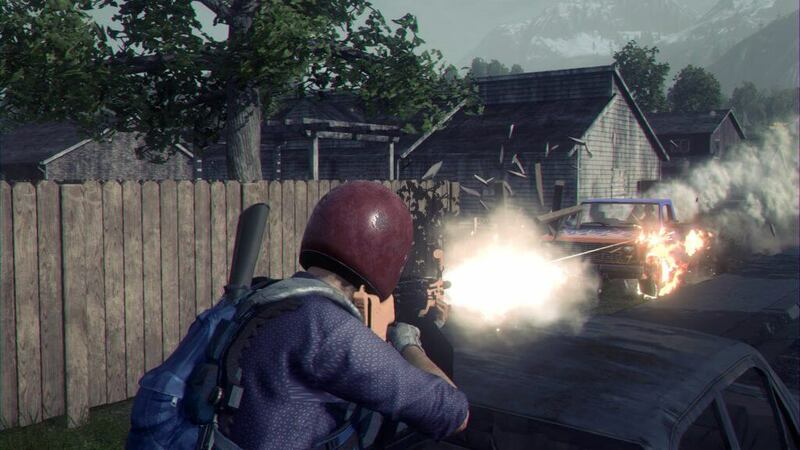 A nice surprise that H1Z1 packs under its hood is an in-depth training mode that not only lets eager folks get to grips with H1Z1's mechanics and finer points, but also introduces a substantial new wrinkle to the Battle Royale formula, too. 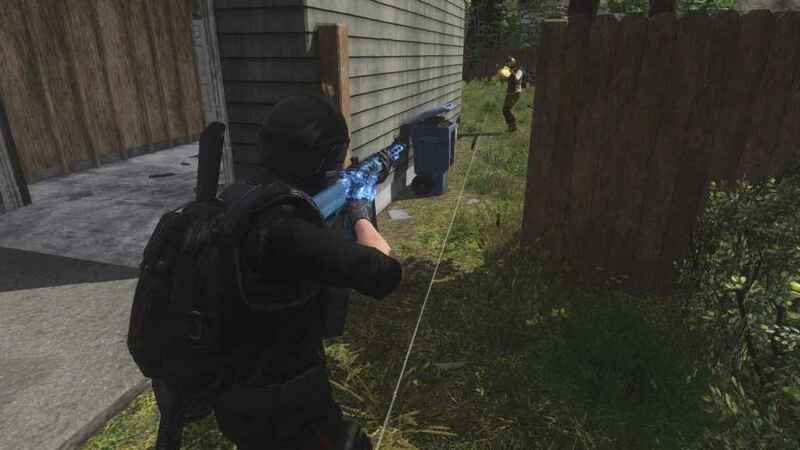 You see, rather than having players hang up their firearms after being killed once, H1Z1's combat training mode instead lets players respawn continuously and in doing so inadvertently creates a totally brand new game mode that lends a deathmatch slant to H1Z1's otherwise traditionalist take on the Battle Royale formula. H1Z1 Vs PUBG: The combat training mode is so good in H1Z1 that it stands as a game mode all unto itself. Last, though by no means is least is H1Z1's streamlined UI. 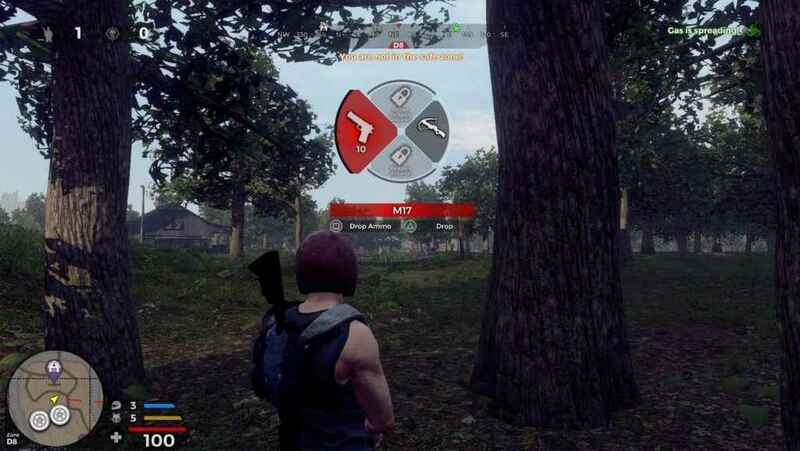 Boasting just a single radial menu and a gentle smattering of other non-intrusive HUD elements, H1Z1's lightweight and decidedly clean approach to its user interface is a real boon in gameplay terms as the uncluttered interface just works, is easy to use and doesn't provide unnecessary overhead to my tiny brain when I'm trying to put bullets into faces. H1Z1 Vs PUBG: The UI in H1Z1 never gets any more complicated than this. Nice. Clean. Simple. Additionally, you can catch up on all the latest H1Z1 news, including the latest tidbit on whether or not H1Z1 on PS4 supports cross-play with PC folks, right here. If you enjoyed this feature on H1Z1 and PUBG why not take a peek at our best free PS4 games feature?